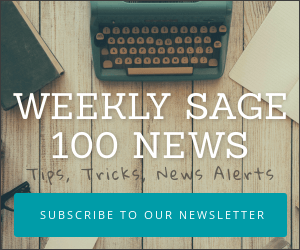 Several users of Sage 100 and Sage 100cloud have reported Sage100 slowdowns shortly after applying a Microsoft Windows system update. This doesn’t appear to impact all users which may be due to not everyone applying Windows updates at the same pace. Updated a few machines to 1703 and had some issues with Sage100 2016 being laggy. Windows would take 5-10 seconds to close or open. I then rolled back to the previous build and all was fine again. Until recently the primary way many users dealt with this slowdown was to roll back the Windows update. Users report that there is a 10-day window within which to revert to the prior Windows version. Now another potential solution has appeared and several users say this has helped to speed up their workstation running Sage 100 or Sage 100 cloud. 1, Hit start menu and type “Defender”, it should bring up “Windows Defender settings” entry, so open it. 2, Another juicy part – if you use another AV software, like for example in my case – ESET, then you would naturally assume everything Defender related is disabled, and you would be wrong. If you use Defender, you will be brought to the Windows Defender Security Center straight away, but if you don’t, you will end up on a Settings page saying that Windows Defender is not available because it’s turned off. Click “Turn on Windows Defender Antivirus” – don’t worry, your AV software will disable it again straight away. Although this may not work in every case – it’s worth trying to see if you can bring an impacted workstation back to full speed. One user on the Sage City forum reports that the Spring Creators Update (due April 2018) may cure this slow speed issue without the need to perform the fix noted above. How Can I Speed Up Sage 100? 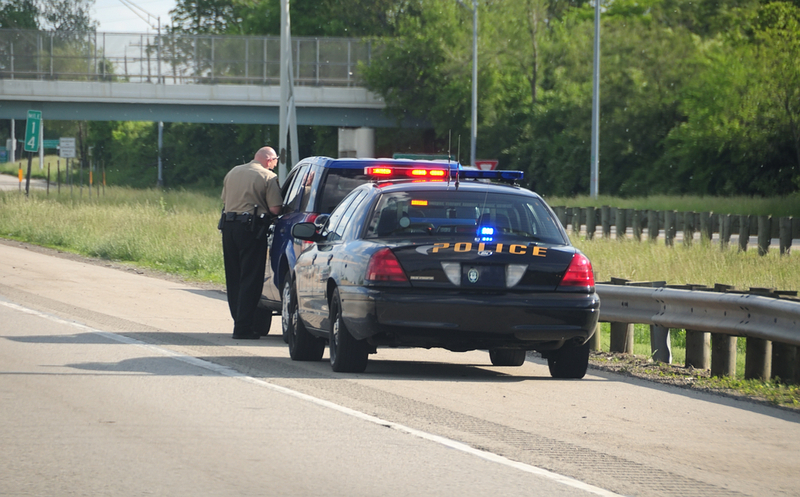 What Causes Slowdowns? One of the top questions we receive about Sage 100 centers on speed. 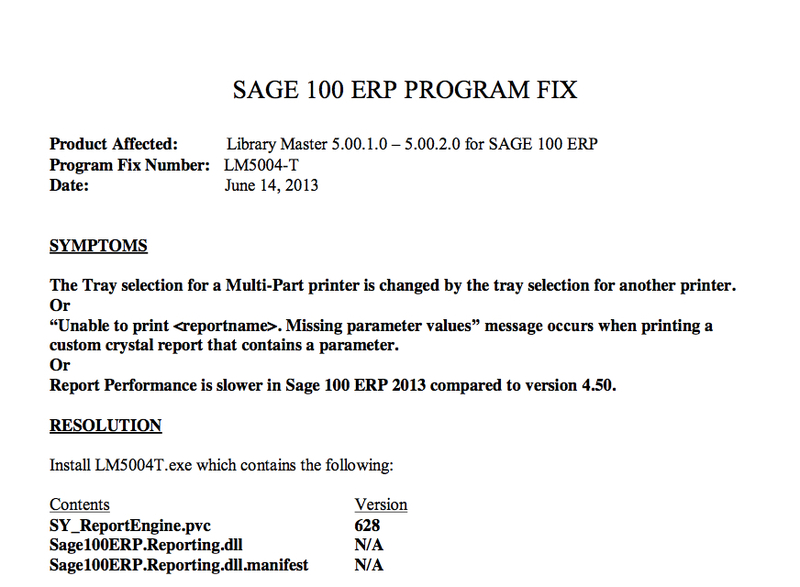 Typically, how to improve slow network performance on a Sage 100 system. Often the questions center around the amount of time it takes to start Sage 100, the time it takes to print forms or reports or the time that a posting routine will take to complete. In most cases the speed of Sage 100 can be drastically improved simply by following a few easy tips. These are things that you can probably do yourself to get your system back in fighting shape. Check your anti-virus – Test your anti-virus settings by excluding all the files in your \MAS90 folder. Do this on both the server and workstation. During testing exclude ..\MAS90\Pvxwin32.exe and ..\MAS90\Launch32.exe as well as files with the extensions: DCL, DD, DDE, DDF, LIB, M4L, M4P, M4T, PRM, PVC, PVX, RPT, SOA. Once you narrow the problem down to a specific area, gradually increase the level of anti-virus scanning. Never run your system with anti-virus turned completely off. Check your malware scanning – Aggressive malware scanners – on both workstation and file server can be the source of slowness. Begin the diagnosis by excluding your \MAS90 folder from scanning. As with anti-virus, you should not completely de-activate malware scanning. Once you determine the cause, be sure you gradually reactivate malware scanners. Trim data files – Large data files can slow the posting process. How large is large? Typically at sizes over 2 GB we hear from customers with slow speed concerns. Set data retention options in the setup menu of each module so that files are automatically purged at month and year end. Use Remote Desktop – If your office is home to a large number of Windows XP (ie – underpowered) computers and an upgrade is not on the horizon, think about using Remote Desktop to virtualize those workstations. With Remote Desktop Connection, you can sit at a PC and connect to another PC in a different location (the remote PC). For example, you can sit at your home PC and connect to your work PC, and use all of your apps, files, and network resources as if you were sitting right in front of your work PC. Get Sage 100 Advanced or Premium – An upgrade from Sage 100 Standard to either Advanced or Premium is almost always guaranteed to boost speed. Don’t upgrade before ruling out the other sources of slow speed mentioned in this list. Those who upgrade are seldom disappointed in the additional performance boost. This upgrade seems to give the most noticeable speed boost to users with 15 or more simultaneous (concurrent) users within Sage 100. Use sub-reports – Crystal Reports which use complicated table linking can bog down like a car stuck in 4 feet of mud. One tried and true way to work around this is with the use of sub-reports inside of Crystal. They are not complex to create and the speed boost can be amazing. Additionally, if you’re using Sage 100 Advanced use the C/S (client server) ODBC driver. Double check links in your forms or reports – A good rule of thumb when designing Crystal Reports is to use the least number of table links possible. Often Crystal Reports will use a table wizard to create automatic joins (links) between different tables. Sometimes it is good at guessing at the links needed. Other times it will create many more table links than required – which can slow your reporting to a crawl. It’s worth taking a look at your table links on any Crystal Report which is running slowly. Upgrade servers – More memory. Faster hard drives. This may be the best way to boost performance and is especially advisable if you’re running other applications on the server or have over 15 users of Sage 100. 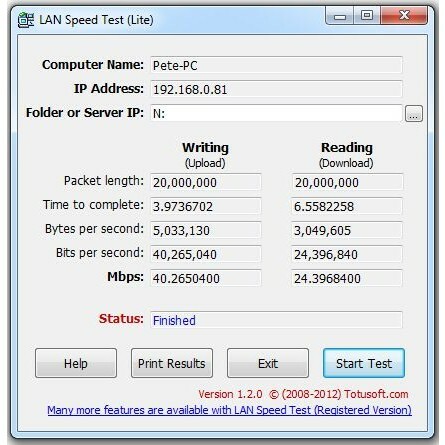 One user on Sage City recommends Lan Speed Test (Lite) which measures the speed of your network connection. Upgrade workstations – Upgrading to the latest operating system with 8 GB or more of memory can help improve almost any application performance. Mirror data tables to SQL – One trick of the trade which can save lots of time over upgrading or purchasing new hardware is a software add-on called “SQL Mirroring”. This program constantly replicates your Sage native tables into a SQL database. From this SQL database you can generate forms and reports at significantly faster speeds.